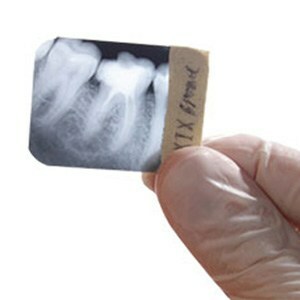 The Velopex Intra-X processes high quality images of dental x-ray film, size 0-4. 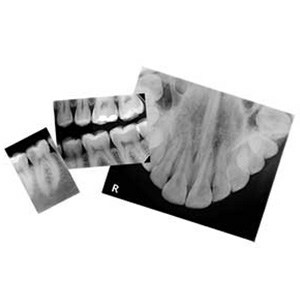 The Intra-X is fully automatic, requiring no personal supervision during processing and delivers dry, developed x-ray images in 4 minutes. 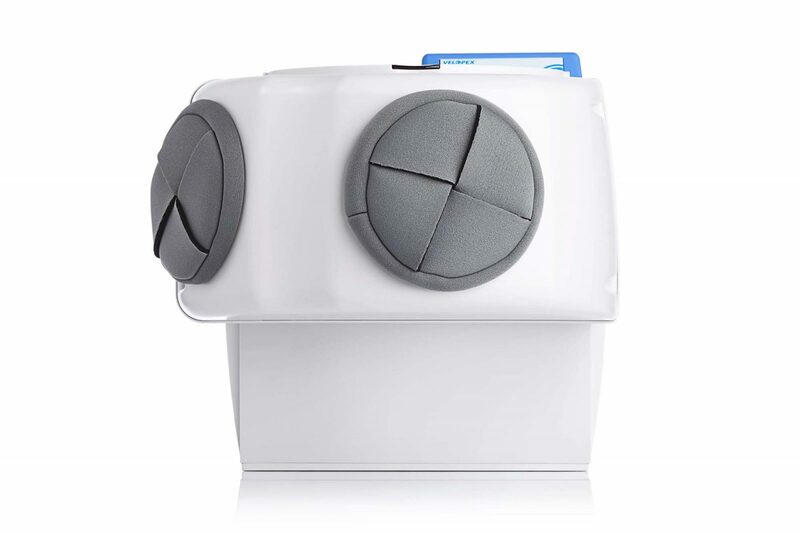 Use your Intra-X in daylight with its included Daylight Loader, avoiding the use of a darkroom, freeing up space in your surgery. 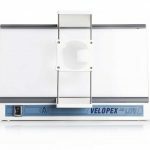 Velopex x-ray film processors have excellent economy and efficiency, maximising chemical longevity and reducing your operating costs. 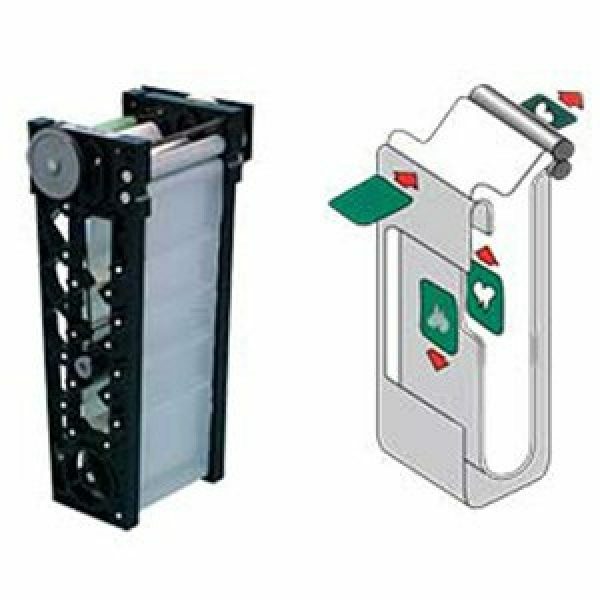 Process x-ray films anywhere between 25 – 65mm in width and process multiple films without stopping the machine, saving you valuable time.